For this project, Hungry was challenged to develop an identity and digital presence for a community-led EOS radio show. For this project, Hungry was challenged to develop an identity and digital presence for a EOS blockchain voter proxy – a new concept to communicate. A voter proxy gives token holders the ability to delegate their Block Producer voting power to a proxy that represents their interests. 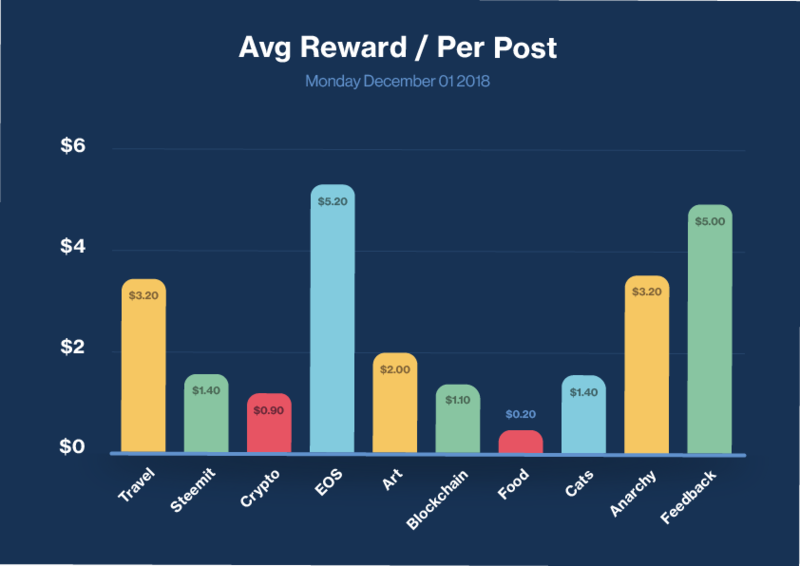 Feeling disillusioned by the complexity of the brand-new blockchain social media landscape, this team was inspired to help users understand and navigate its ecosystem. Hungry created an extendable multi-product brand identity that paralleled the ocean metaphor already present in the community. The choice of the name was the result of an extended analysis into the space, with a friendly mascot character to personify its helpful and informed personality. The brand styles were also extended into graphic mockups that defined the style and interaction for their digital products.